The latest reports to sweep the internet are suggesting a budget version of the iPhone does exist and its set to launch as soon as this year. A cell-phone parts supplier, E-Trade Supply, has made the claim this week that the new device is on the way. In the past, the suppler has been spot on about a number of Apple related whisperings. 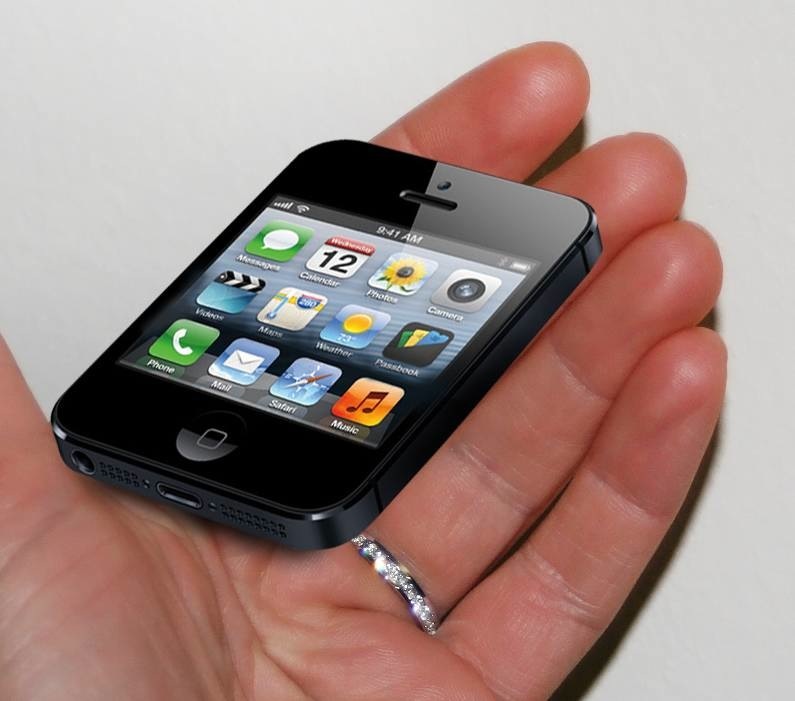 Word from the rumour mill in recent months has implied that the budget iPhone is expected to look like a mix of both iPhone 5, the latest iPod touch. There are also reports that the phone will be made mostly from plastic meaning it will reduce costs for Apple to manufacture the new device, but that it will also be less durable. However, while the budget handset may be priced lower than the iPhone 5, it’s still expected to set consumers back a pretty penny, as experts say it could cost up to €500. It’s widely speculated that the reason behind the release of this affordable gadget is to cash-in on emerging markets and steal some market share, especially from rival Samsung. However, with Apple staying very tight-lipped as per usual, we’ll just have to wait and see what rabbit they pull out of the hat next! What do you think? Would you buy the budget iPhone?